DO YOU NEED A PUBLIC ADJUSTER IN TALLAHASSEE FL? 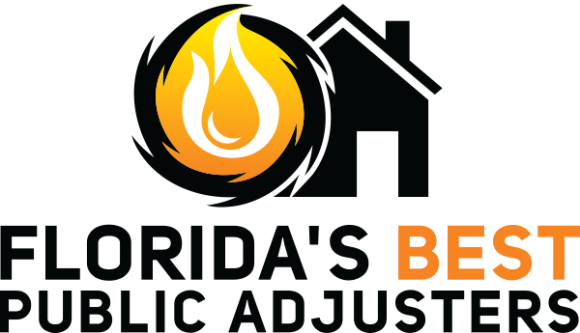 CALL FLORIDA’S BEST PUBLIC ADJUSTERS TODAY! When your property experiences damage of any sort, you want to make sure you are getting the best insurance settlement from your insurance company. At Florida’s Best Public Adjusters – Tallahassee, we can prepare your documents, speak with your insurance company and take the entire hassle away from you. Our Public Adjusters offer the best professional insurance claim representation to help you recover quickly. We are here for you, not the insurance company. 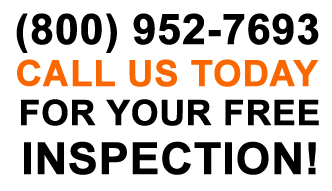 Below are a few reasons why we are the best option for you if you need a public adjuster in Tallahassee FL. In conclusion, if you are interested in using one of the best public adjusters in Tallahassee FL, don’t hesitate to contact us with a question or concern. Our Tallahassee office can be reached at (850) 807 – 0123. The best assistance is one call way! Really nice people with big hearts. Called day of storm and Stephen already scoped my loss. Florida’s best is not hype. They are the real deal. Highly recommend Stephen and FL Best Public Adjusters.